Captivating two story home on a corner lot! 4 bedrooms, 2 1/2 bathrooms, 2 living rooms, 2 dining rooms and an upgraded kitchen complete with Granite Counter Tops, Stainless Steel Appliances,Double Ovens!! Jetted soaking tub in the master suite with separate shower and dual vanities in both baths Call today for your private showing! 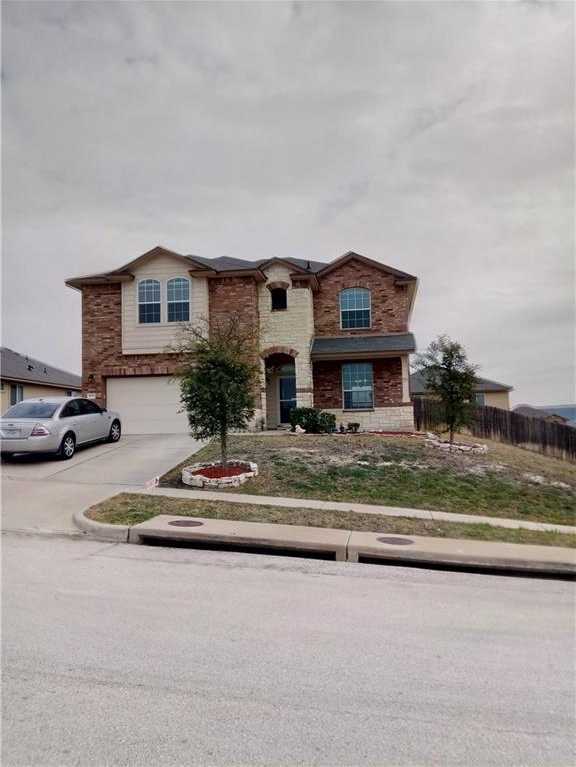 Please, send me more information on this property: MLS# 3760691 – $199,900 – 1802 Terry Dr, Other, TX 76522. I would like to schedule a private showing for this property: MLS# 3760691 – $199,900 – 1802 Terry Dr, Other, TX 76522.